Chelsea could be set to be faced with an interesting summer transfer window. The reason for this is that FIFA have slapped the club with a two-window transfer ban after finding contraventions in the way in which the club signed youth players. 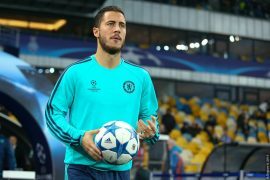 The transfer ban may mean that the Blues may have to keep certain players that they previously may have thought about letting go after this campaign. However, the following are three players who must be let go off at the end of this season in spite of the transfer ban. The 39-year-old journeyman arrived at the Blues last summer to act as a backup to Kepa Arrizabalaga and Willy Caballero. He has not played this season and has not played a competitive game in nearly two years. The Blues would be better off giving the third choice keeping slot next term to a young keeper who can use the opportunity to learn and grow. 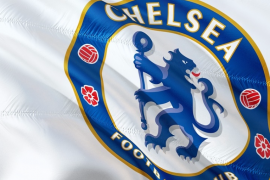 The Stamford Bridge giants can, however, consider keeping Green at the club in a coaching capacity. There are few who have a similar level of Premier League experience than the 39-year-old. There is still a lot of knowledge that he can contribute to the club off the pitch. 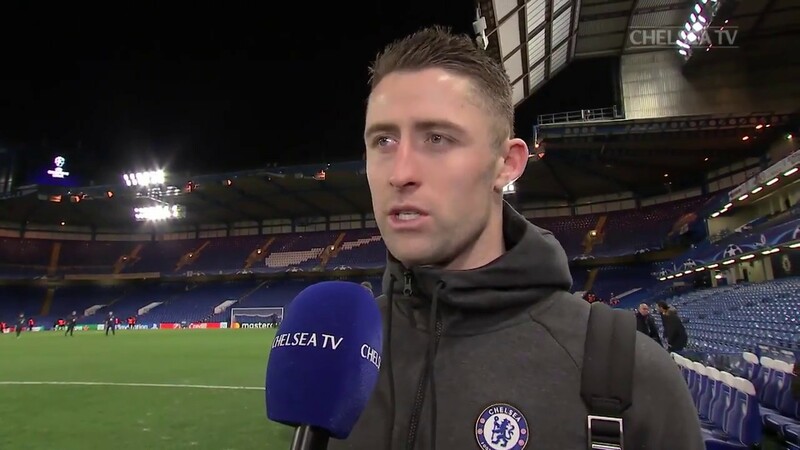 Cahill has been a great servant to the club since he joined from Bolton Wanderers in 2012. His circumstances this season have, however, been sad. He is clearly deemed surplus to requirements at Stamford Bridge, having only made one Premier League appearance to date this term. 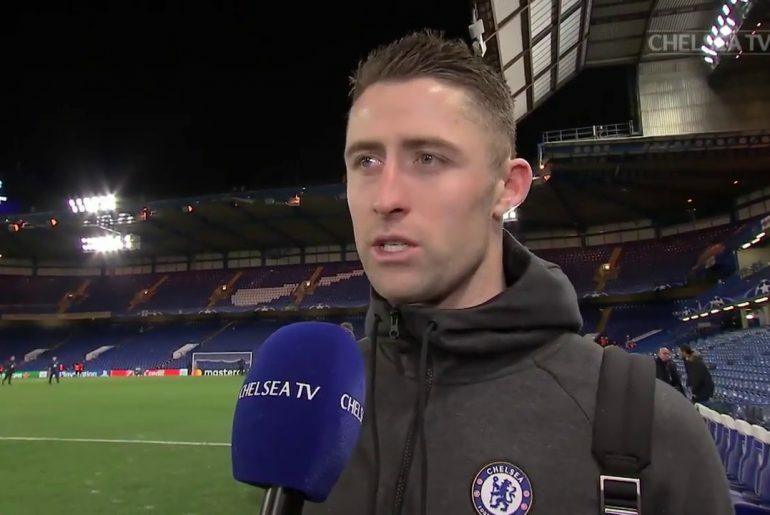 The 33-year-old Cahill may now no longer be good enough for Chelsea but he is arguably still good enough to play professionally elsewhere and many clubs would jump at the chance to have him in the first team. The Blues should be fair to the former England international and allow him to enjoy the latter part of his career elsewhere. The West London giants also have a ready-made replacement for Cahill in Kurt Zouma. The Frenchman has been on loan this season with Everton and starred for the Toffees alongside Michael Keane in the heart of defence. He is definitely worthy of being re-integrated into the first-team. Like Cahill, Chelsea must also be fair to Giroud and allow him to enjoy the latter part of his career elsewhere. The Frenchman has been linked with a return to his homeland, with Lyon said to be interested. The Blues have a ready-made replacement for Giroud in Tammy Abraham. The youngster has been on loan with Championship club Aston Villa this season and shone.